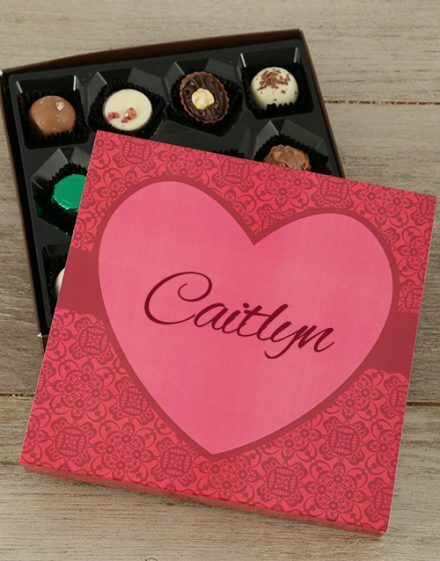 Treat and amaze using this tray of twelve scrumptious belgian goodies that is encased by a charming floral sleeve and this is personalised with a special message and name of the recipient. 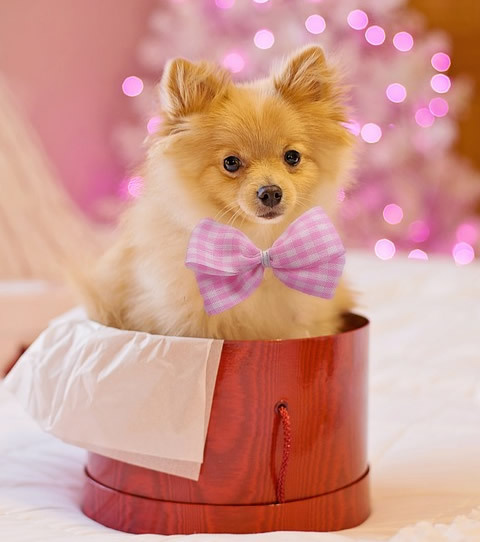 Regardless of what the celebration, here is the sweetest gift! 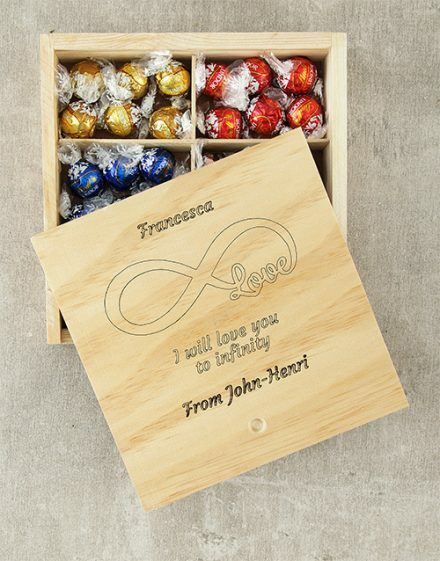 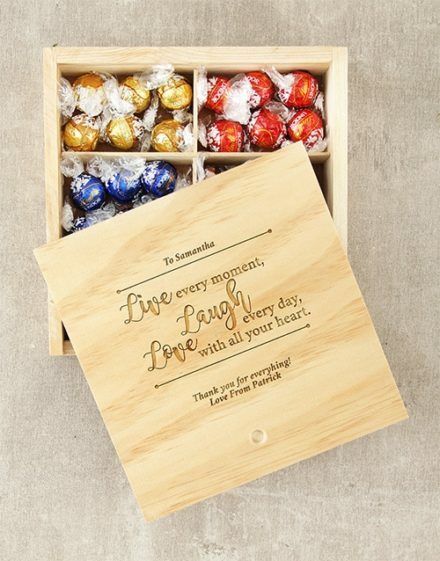 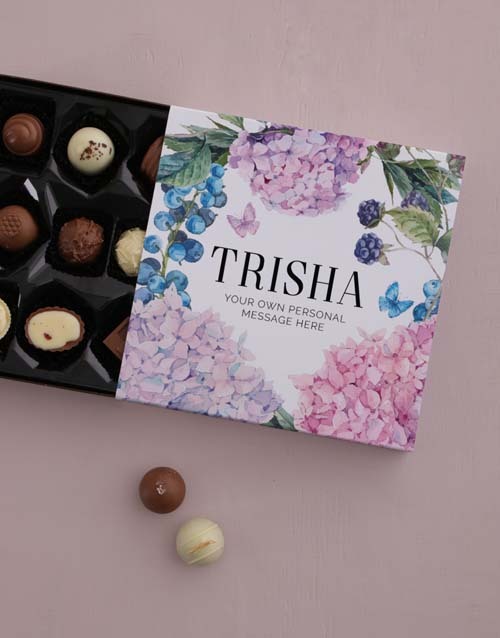 Purchase this “Personalised Floral Chocolate Tray” today!